I’m a Kailua girl, but these days you might not know it. Since moving to Honolulu (just a 30-minute drive but light years away), instead of days by the beach I seem to regularly stalk Diamond Head—the 300,000-year-old volcanic crater first given the name Lē‘ahi by Pele’s sister, Hi‘iaka, because it resembles the brow of the ‘ahi. I walk around it for exercise, drive by (and lose cell reception) en route to nearby Waikïkï Aquarium, use its color as a rainfall barometer, and can just spy it from my deck. I thought we should meet face-to-face. My afternoon arrival at Diamond Head State Monument missed the peak hours and left a thinner crowd and ample crater-floor parking. Park Coordinator Yara Lamadrid-Rose told me earlier that a daily average of 2,100 paying visitors hike the historic Summit Trail. Open to visitors since 1978, it was built in 1908 during the crater’s 1906–1950 incarnation as Fort Ruger Military Reservation. The annual count has climbed steadily since tracking began, from 453,000 12 years ago to 750,000 in 2012. 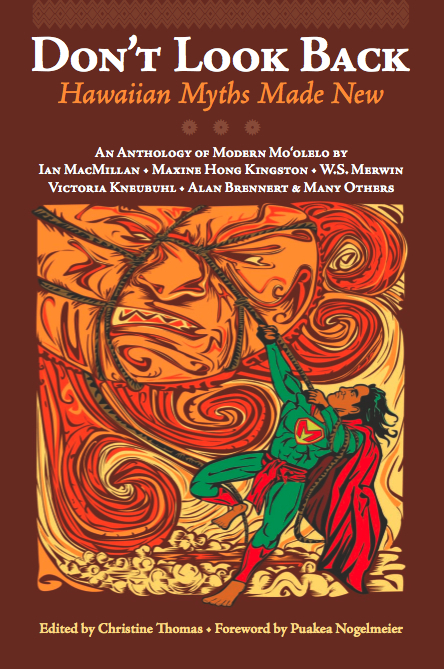 The uncomfortable contradictions and alliances that have shaped the Islands throughout history hit hard. 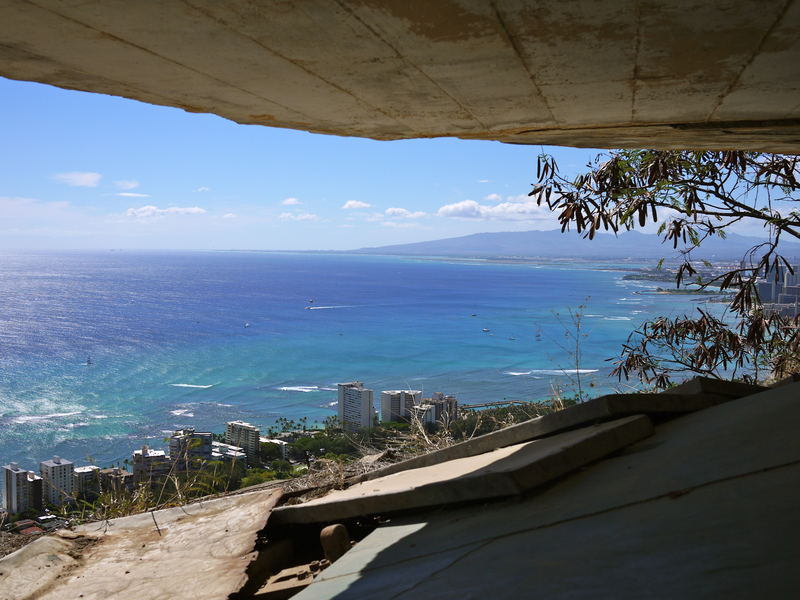 From the crater floor, I could see only a few concrete pillboxes dotting the rim and, near the summit, the metal glint of the loop pathway added in March to improve visitor flow. That and the concrete sidewalk ahead reminded me this wouldn’t be a traditional nature hike, though a plot of fledgling native plants are a pleasant reminder that some naturally occurring native species, like ‘ilima and ma‘o, find refuge here. In no time, the sidewalk gave way to the historic trail, framed by weathered metal safety railings and switchbacking 560 feet from the crater floor to the fire control station built inside the iconic apex. The snaking footpath is sturdy thanks to recent concrete stabilization work designed to mimic the original trail surface—a commendable balance of historical preservation and sustainability under a volume of use the initial builders, planning for man and mule traffic, never envisioned. 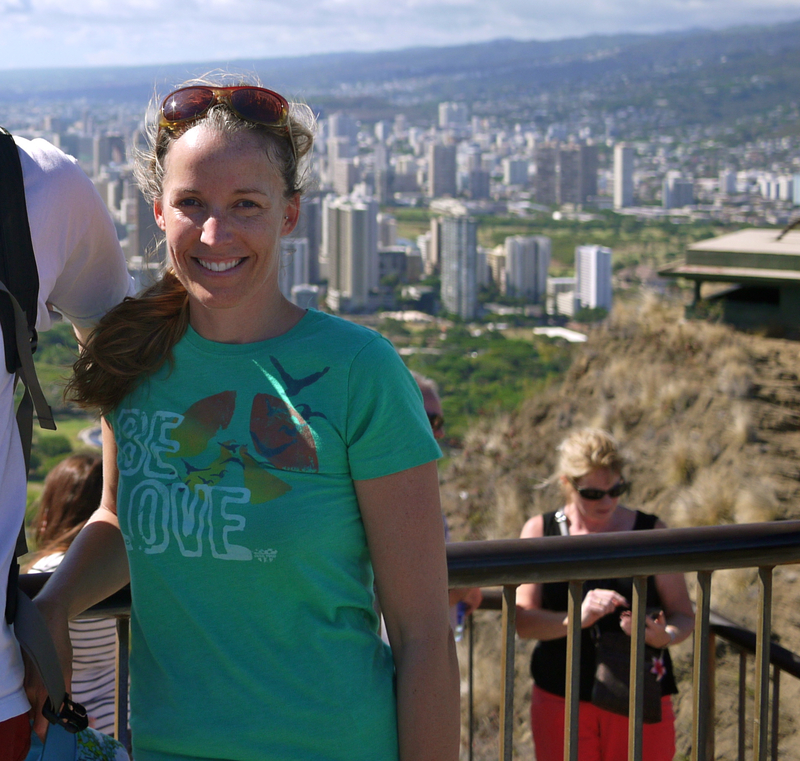 Once on deck, the 360-degree view—from the Wai‘anae Mountains down the coast to Koko Head—was simply spectacular. I easily spotted competing icons like The Royal Hawaiian hotel and Waikïkï Shell, and quieter fixtures like La Pietra-Hawaii School for Girls, Diamond Head Lighthouse, and assorted surf spots. I snapped a Japanese couple’s photo, and even asked someone to take one of me, Waikïkï rising confidently in the background. Its powerful vista connected me to past and future generations, but standing atop this military construct and surrounded by tourists, the uncomfortable contradictions and alliances that have shaped the Islands throughout history also hit me hard. Written by Christine Thomas. Read the full story here at AAA Hawaii. 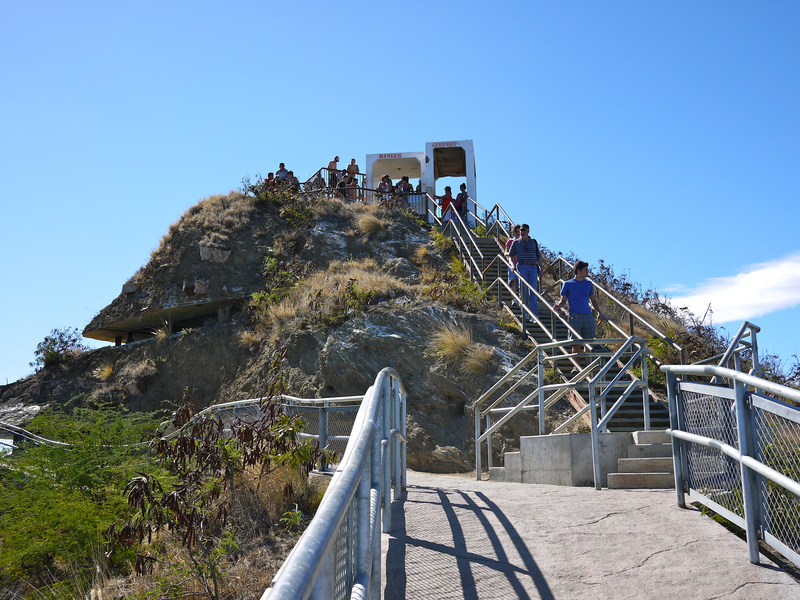 Diamond Head State Monument opens its gates 6 a.m.–6 p.m. year-round; the final trail entrance is at 4:30 p.m. Note that about 70 percent of the park’s guests visit from 8 a.m. to noon and the popularity of 6 a.m. Japanese sunrise tours. “If you come around 7 or 7:30, they’re on their way down and it’s nice and cool,” suggests Lamadrid-Rose. Allow about 90 minutes round-trip. Entry fees are $5 per car or $1 per pedestrian, cash only. hawaiistateparks.org/parks/oahu/index.cfm?park_id=15. Stay where it all began at the oceanfront New Otani Kaimana Beach Hotel, whose late ’70s management suggested guests hike the then–newly opened summit trail and collect a USGS marker rubbing. (808) 923-1555; kaimana.com. The 51-room Aqua Lotus Honolulu features impressive ocean and Diamond Head views, and complimentary beach cruisers perfect for biking the perimeter. (808) 922-1700; aqualotus.com. The Beaux-arts Moana Surfrider, a Westin Resort & Spa first opened in 1901, and features a 108-year-old banyan tree. (808) 922-3111; moana-surfrider.com. In 2006, I joined a smattering of children to learn ‘ukulele at a Kailua community center. My husband, seeing how much I enjoyed playing, upgraded me for my birthday three years later. My new ‘ukulele’s gleaming blond koa wood was beautiful, and once I plucked her strings, I felt as if this sonorous instrument had been made just for me. I later learned that not only had my fancy Kamaka ‘ukulele been crafted in the city where I live, but the factory welcomed visitors. I knew I had to go. 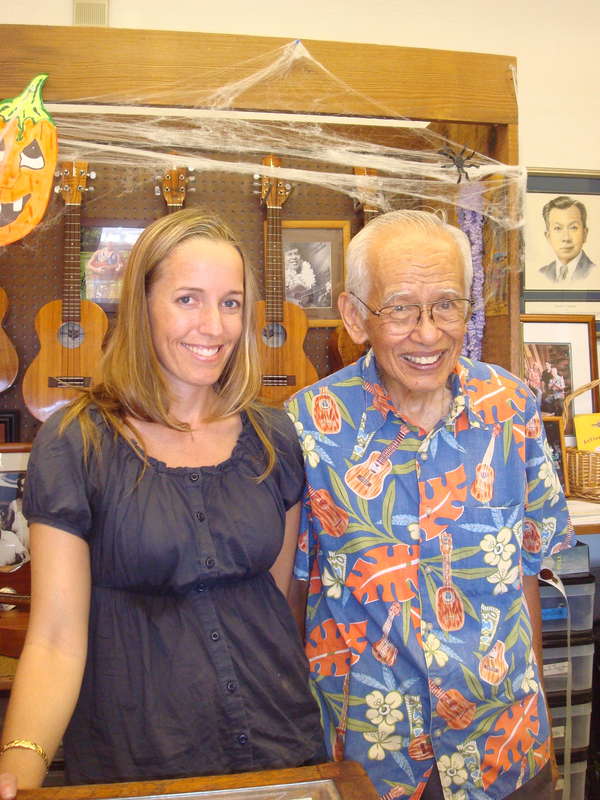 Fred Kamaka Sr. gives a free tour at the Kamaka ‘ukulele factory in Honolulu. Kamaka Hawai‘i is inconspicuously situated near an empty Kaka‘ako lot in Honolulu’s waning industrial center. What many—including ‘uke virtuoso Jake Shimabukuro—consider to be the world’s best ‘ukulele are made in an unassuming two-story cinder-block building, surprising yet fitting for a hardworking family operation where instruments are the show. Kamaka ‘ukulele remain in such demand there’s currently a one-month wait for stock orders. Prices range from $695 to $1,295. Custom jobs cost more and require at least a four-month wait, but custom orders are not currently being taken. 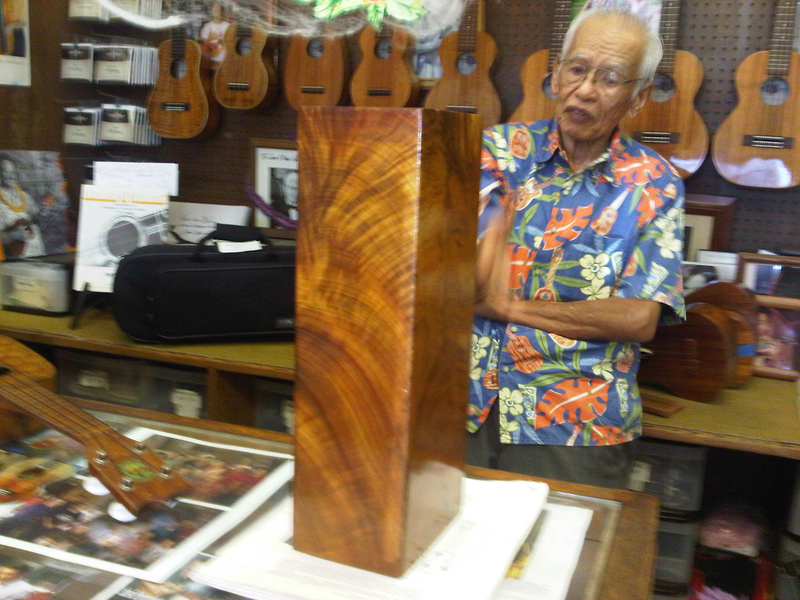 I know that dog well, as do so many others who enjoy kani ka pila, but it was an unexpected treat to hear about it from Fred Sr., one of the double Ks inlaid on ‘ukulele necks since he and his brother—the other K, Sam Kamaka Jr.—took over the company in 1954 after their father’s death. Today, three of their sons man the helm. Once inside the factory, a cramped space full of whirring machinery, I ignored the heat and noise and stuck close to the charismatic Fred Sr. to better understand how my ‘ukulele was made. It seemed at once complicated and simple—koa planks become separate parts and then a whole instrument, in a coordinated dance of soaking, bending, cutting, and sanding. In this ever-evolving process, old techniques are honed alongside new machines and strategies to reach the annual 4,000-‘ukulele goal. The author with Fred Kamaka Sr. If I didn’t already own one, I might have ordered an ‘ukulele on the spot. Instead, I drove straight home, where I retrieved my ‘ukulele from its case. The rest of the day’s work could wait, I decided. This beauty demanded to be played. DO: Free Kamaka Hawai‘i factory tours (1-808-531-3165) start at 10:30 a.m. Tuesday–Friday and run 30 minutes to an hour. Groups larger than 10 must schedule in advance. The showroom is open Monday–Friday 8 a.m.–4 p.m.
STAY: Visit the Hawaiian equestrian–themed Equus Hotel for a cozy short stay, or settle longer at a view-studded studio room at adjacent Marina Tower (1-808-949-0061). The Modern Honolulu (1-808-943-5800) encompasses one wing of the former ‘Ilikai. See ‘ukulele in action at Hawaiian music performances at Outrigger Reef on the Beach (1-800-688-7444 or 1-866-733-6420). Wine pairings by master sommelier Chuck Furuya and elevated comfort food à la D.K. Kodama await at Vino (Restaurant Row; 1-808-524-8466). Tangö Café (Hokua Building; 1-808-593-7288) serves simple, diverse cuisine, from gravlax to Asian-inspired spiced beef, in a glass-fronted Scandinavian-style dining room. Morimoto (1-808-943-5900) serves Western-Japanese fusion fare designed by Masaharu Morimoto, a star of Iron Chef America.